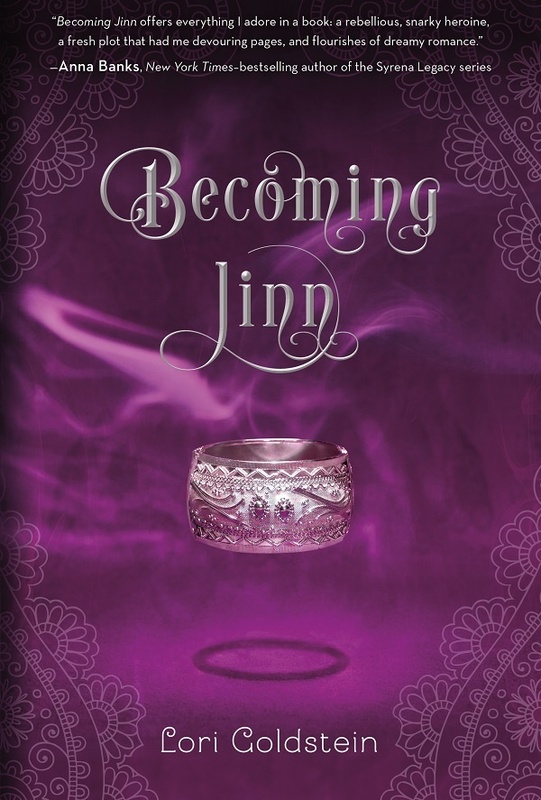 I have not read a book involving Jinn and genies before so I was intrigued by this idea. However, the book did not meet my expectations. The book itself was slow paced for me, and it took me a few days to get through it. This was due to the fact that most of the book is an introduction and there was no set plot. This made it easy to put the book aside after reading a chapter and come back to it later. There are a lot of characters in this books. Each Jinn has Zar sisterhood. Azra’s mother has five Zar sisters and their daughters are now Azra’s Zar. It was hard to keep who was who straight at the beginning. By the end, I knew the basics, but there are two pairs of mothers and daughters that I still get mixed up after the finishing the book. I liked the idea of this sisterhood, but the characters were not developed enough. The love triangle in this book is annoying. I can’t think of anything to say about it other than it annoyed me. I did not like one of the boys in particular, and I would’ve traded the romance for more magic and better developed sisters. The book picks up in the last 150 or so pages. Secrets are revealed, and the plot of the second book (and whole series) is unveiled. I’m interested in what the author is going to do with this set up and might read the next book.